2. IS level must match. 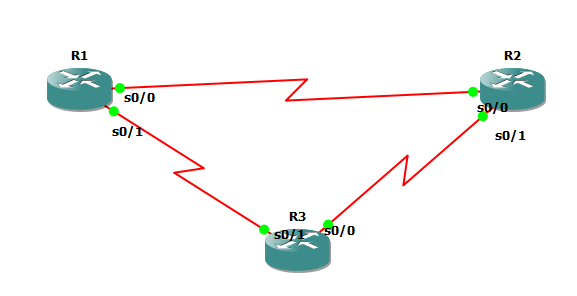 Level 1 and level 1 router can form adjacency, level 1 router can form adjacency with level1/2 router this is because this router has two IS databases and one is level 1 database. Level 2 and level 2 router can form adjacency, level 2 router also forms adjacency with level1/2 router. 3. If level 1 router, area id must match. 4. If authentication is configured, IS-IS authentication must match. 5. IS system ID must be unique, no overlapping is allowed. 1. Intermediate system is the router. 2. End system is the host. The most common format I encountered is AFI.AreaID.SystemID.N-selector format, which is about 10-byte long. If the NET is private then AFI is 49. 3. use IP address and pad the ip address with 0 to make up a 6-byte system ID. Example: IPv4 address 192.168.1.1 -> 192.168.001.001 -> 1921.6800.1001. This entry was posted in IS-IS, Route and tagged intermediate-system to intermediate-system, IS-IS. Bookmark the permalink.